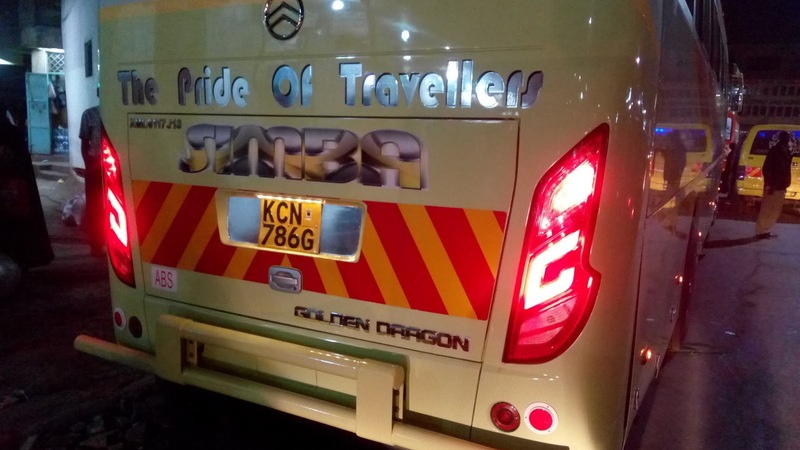 As Simba Coach Ltd releases its latest Golden Dragon series this month, lets check a little on the history background of the 'Dragons' alias 'Earthplane'. First Simba Coach released the Golden Dragons in 2015 as the first bus company to bring in the kind of chinese model. I can almost recall it was the first bus company to bring in Chinese machines in the bus industry. See Also: Download Bus Kenya App From Play Store & Enjoy Unlimited Online Bookings. The Dragons were well known for their time management as they were always the first buses to arrive at their relevant destinations hence aliased earthplane. 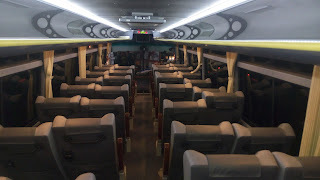 The 6 geared buses comprises of reclining seats with adjustable spacing between their two seats. They have an installed USB charging system, fully working air conditions, inbuilt refrigeration system and LCD screens to maximize entertainment while onboard. The Golden Dragons are driven by the most trusted and highly experienced bus drivers from the company ensuring the safety of all passengers onboard. 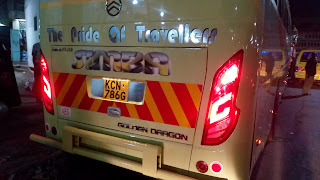 I can say the pride of travelers really suits Simba Coach as the bus model grew famously among people that even the loyal travellers from different bus companies had to have a shift and taste the waters of Simba Coach Golden Dragon. Though all that glitters is not gold, the bus model is disadvantaged with the little legroom space for the tall. I guess it was built for the Chinese with 'dwarf' like nature. Travel with Simba Coach Earthplanes today and have a memorable travel back home assuring you an everyday travel with this Simba Coach Model. To make bookings or reservations with the Golden Dragon bus, visit any Simba Coach near you and have the adventure of your life. The New Modes (KCN) series are currently transversing the Malindi - Nairobi & Mombasa - Nairobi routes. Enjoys the air con and snacks at a travel rate of Ksh.1500 & Ksh.1200 respectively. 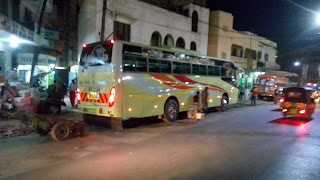 Simba Coach, The Pride Of Travelers..